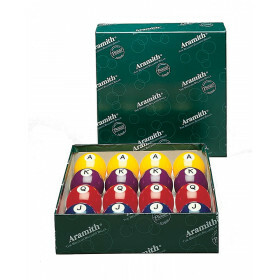 Use this durable black plastic storage tray to store your high quality billiard balls when not in use. 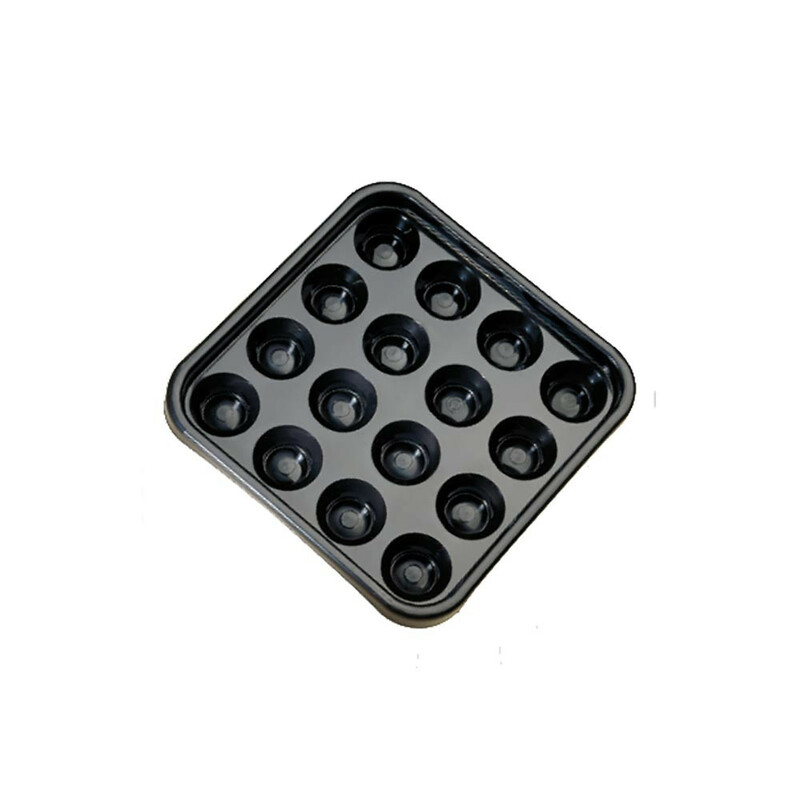 This black plastic ball tray is a convenient way to store your balls when not in use. 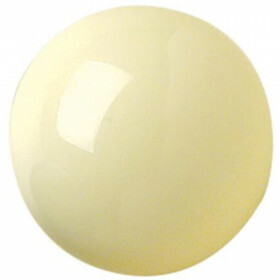 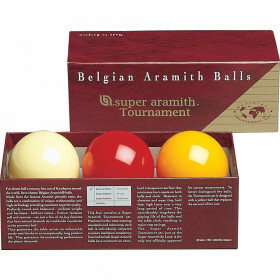 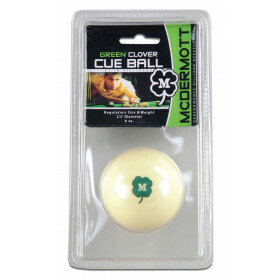 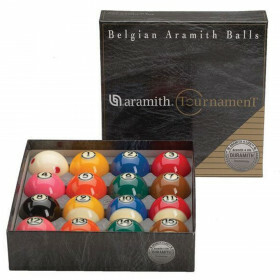 Pool rooms use these plastic billiard ball trays to store their balls, and for patrons to carry the balls to the table; you can use them at home to replace the box your balls came in for quick and easy storage.